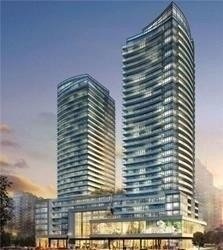 Description Premium Location " The Madison" At Yonge And Eglinton. Steps To Eglinton Station, Loblaws On Ground Level. 24 Hours Concierge. 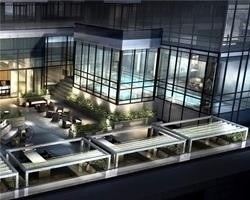 2 Storey Gym, Indoor Pool, Party Room, Rooftop Terrace. New Lrt Station Coming Soon.